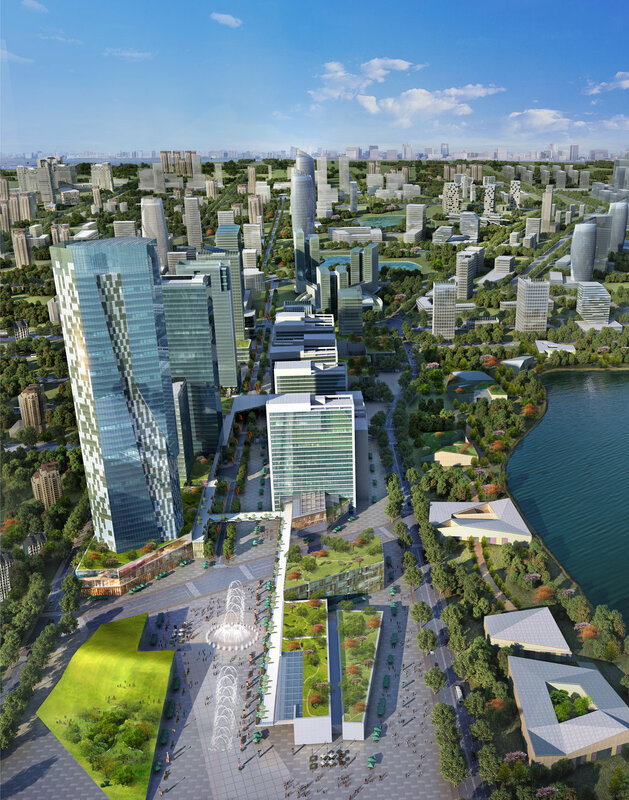 The Singapore-Sichuan Hi-Tech Innovation Park (SSCIP) is the first-ever, iconic integrated urban development project jointly invested by Singapore and Sichuan (China). 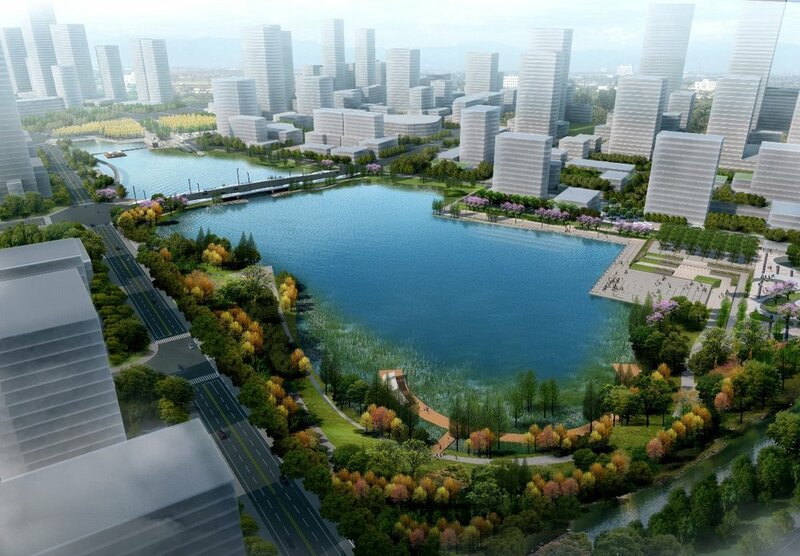 Located in the South Park of Chengdu Hi-Tech Industrial Development Zone (CDHT), SSCIP is also a flagship project in the National-level New Area - “Tianfu New Area”. 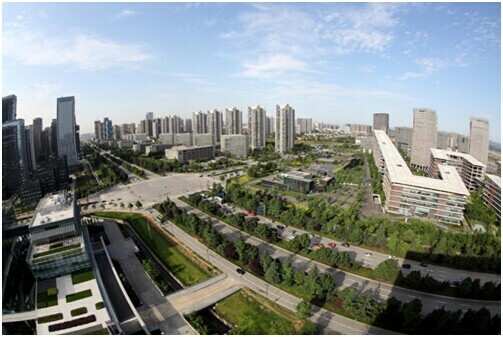 SSCIP is positioned to be a modern new town to serve innovation-driven enterprises, seamlessly integrating industry, ecology and culture elements. 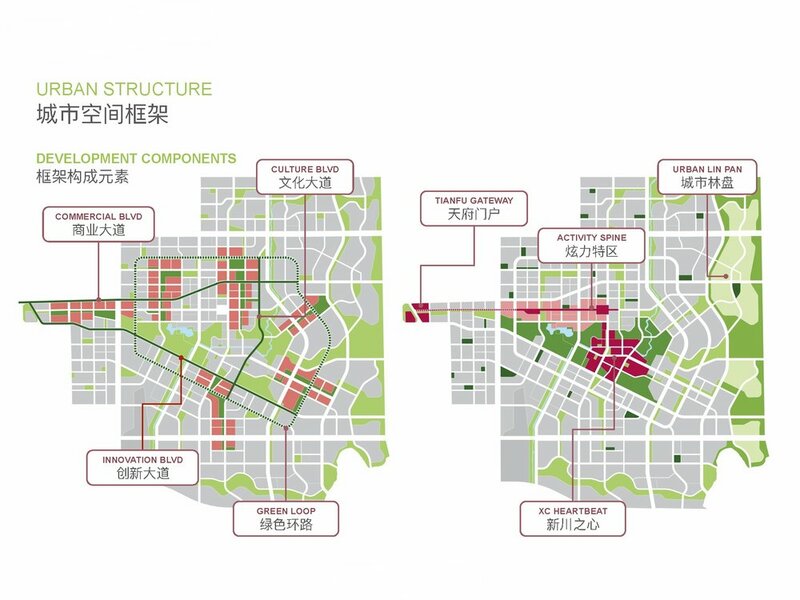 SSCIP consists of 7 independent yet complementary clusters, including SSCIP Heartbeat, a central park which consists of greenery and public amenities.